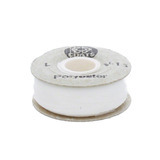 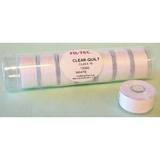 We carry a full selection of polyester, cotton and Egyptian cotton prewound bobbins for a variety of sewing, quilting and embroidery machines. 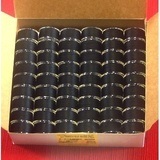 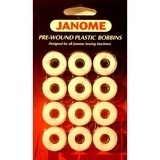 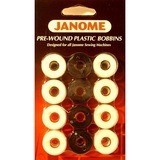 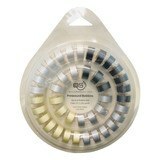 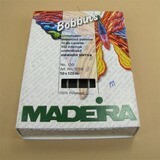 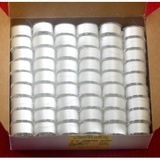 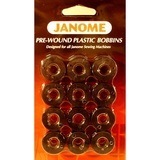 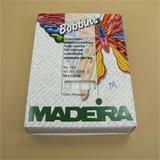 Bobbin sizes available include L style, M style, the most common Class 15/A style in small package style and bulk boxes. 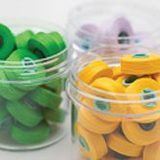 With over 46 colors available, we're sure to have the correct prewound bobbin for your sewing project.